Finger Ring Settings--A setting is a necessity for making a finger ring. It is to hold the stones securely and in a way that allows light to reflect off the stone for maximum effect. China Beads offer a wide variety of finger rings settings in different materials and styles. 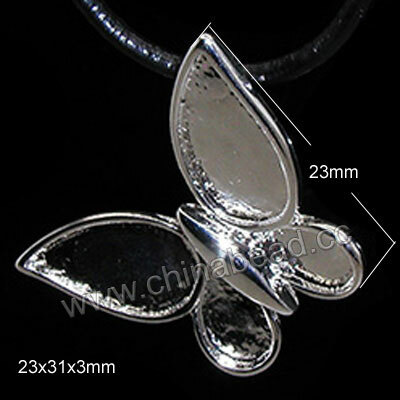 They are nice in quality, reasonable in prices and fashion in styles and it's very easy to hold the stones in place. Design your own rings with our eye-catching settings. NOTE: Our Min. order is for each color each size. China beads accept OEM/special orders. Contact us now!